2. Material: SUS301 from Japan. 3. 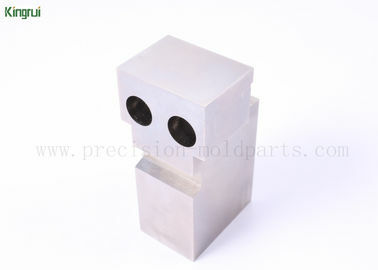 Machining: Grinding processing, wire EDM processing. Surface finish process: polishing, mirror polishing, dlc coating, pvd coating and so on. OEM parts range: auto connector mold parts, meidical equioment connector mold parts, consumer electrical mold parts (computer ,phone and more) etc. 1. Professional manufacturer for cnc milling machined parts, wire EDM parts, precision gridning parts etc. 3. 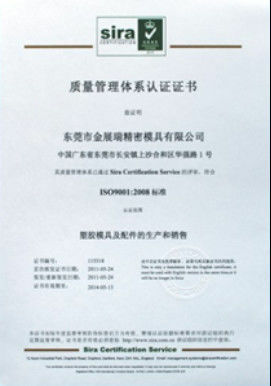 Surface treatment: smooth and beauty or as customer's demand. 4. 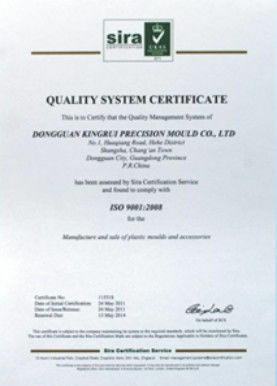 100% inspection on critical dimensions with high accuracy +/-0.01-0.005mm.